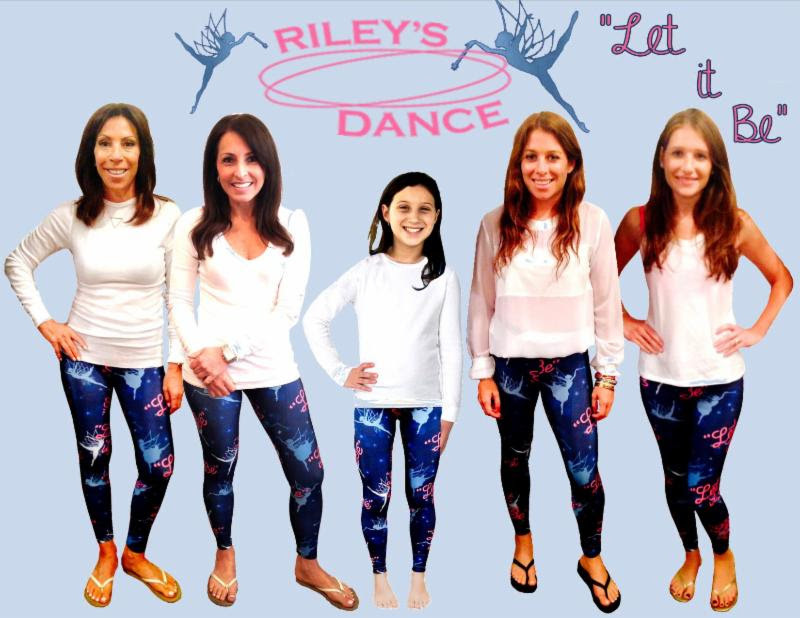 Precious Cargo of Livingston is selling “Let It Be” leggings to benefit Riley’s Dance, a program of the New Jersey Sharing Networks (NJSN) Foundation that helps improve the quality of life for patients in need of organ transplants. Riley’s Dance is the first family fund of its kind under the NJSN Foundation. With the collaboration of the NJSN, the mission of Riley’s Dance delegates funds to families in need of significant medical coverage and those pursuing financial aid. The “Let It Be” leggings, designed by Gracie Lebersfeld in collaboration with Zara Terez, incorporate the little girl’s favorite things. The pink “Let It BE” design represents her favorite song and color, and the fairies on them reflect her love of dance. For every pair of leggings sold, both Precious Cargo and Terez will donate a percentage of proceeds to Riley’s Dance. Pre-orders will arrive in the store in October. For more information on ordering the leggings, visit PresiousCargoLiveingston.com.